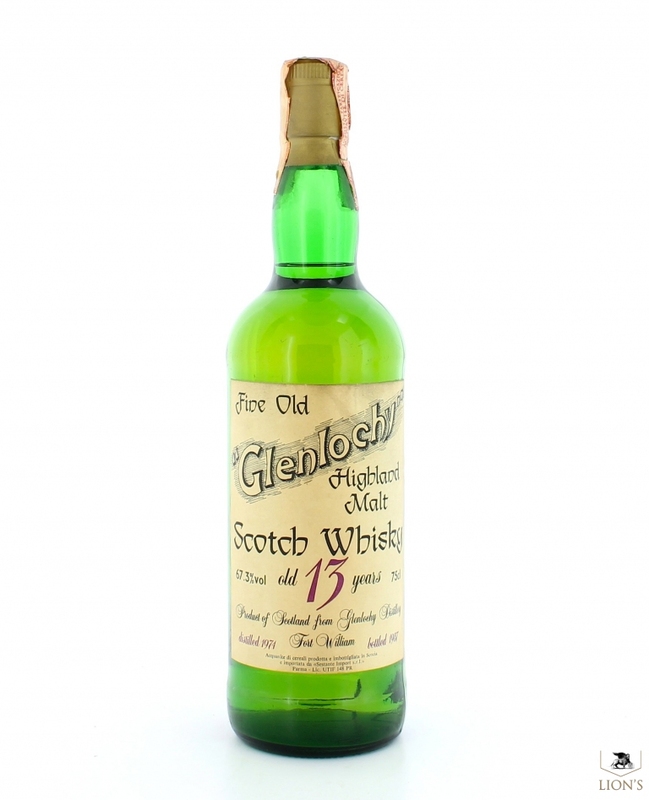 A rare full strength pearl of Glenlochy from the 70's. Warning... this is strong! Very strong!